In addition to advising churches and other religious organizations on matters generally applicable to all tax-exempt organizations, we handle legal matters specific to them. For example, we assist religious corporations in electing to be governed by the Illinois Not-for-Profit Corporation Act. We are experienced in the formation of church associations and with church mergers. 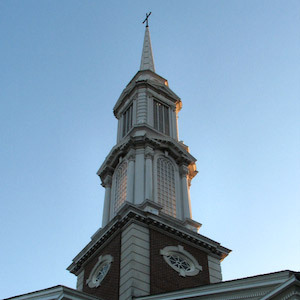 We counsel churches on bylaws and constitutional changes and governance. We help churches seeking to expand their ministries by starting schools, opening resale stores, and founding social service organizations. We have experience facilitating housing arrangements for church ministers, including parsonages and other church-financed assistance. We handle real estate sales and purchases, leases, and zoning matters. We advise churches on child protection policies, general risk management strategies, and disciplinary matters.